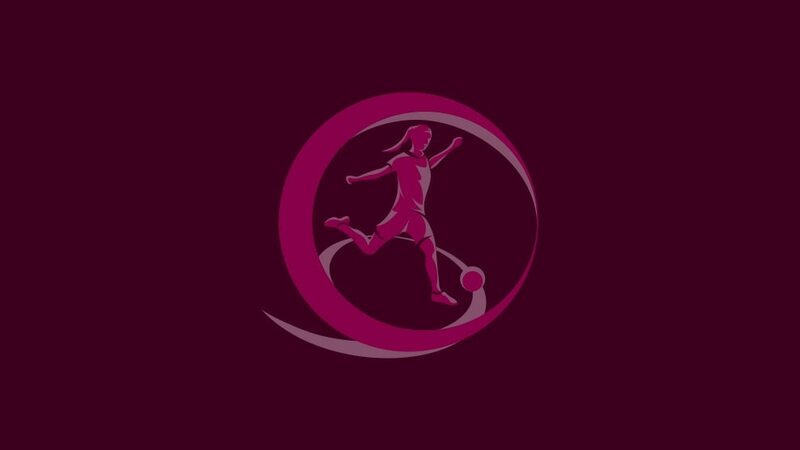 Kumanovo will play host to three group matches and a semi-final at the UEFA European Women's Under-19 Championship. With a population of just over 100,000, Kumanovo lies a little over 40km north-east of Skopje. It is a gateway to nearby Kokino, a 4,000-year-old megalithic astronomical observatory. Discovered in 2001, Kokinko is ranked fourth on the list of old observatories by NASA behind Cambodia's Angkor Wat, Stonehenge in the UK and Abu Simbel in Egypt. The stadium has been renovated twice since it opened in 1991, firstly in 2003 and again five years later, when funds from UEFA's HatTrick programme were used to complete the work. As well as three matches during the group stage, the venue − home to top-flight club FK Milano − will also host one of the semi-finals on 2 June.